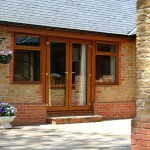 At Warwick North West, we manufacture and supply high class French doors for trade customers. 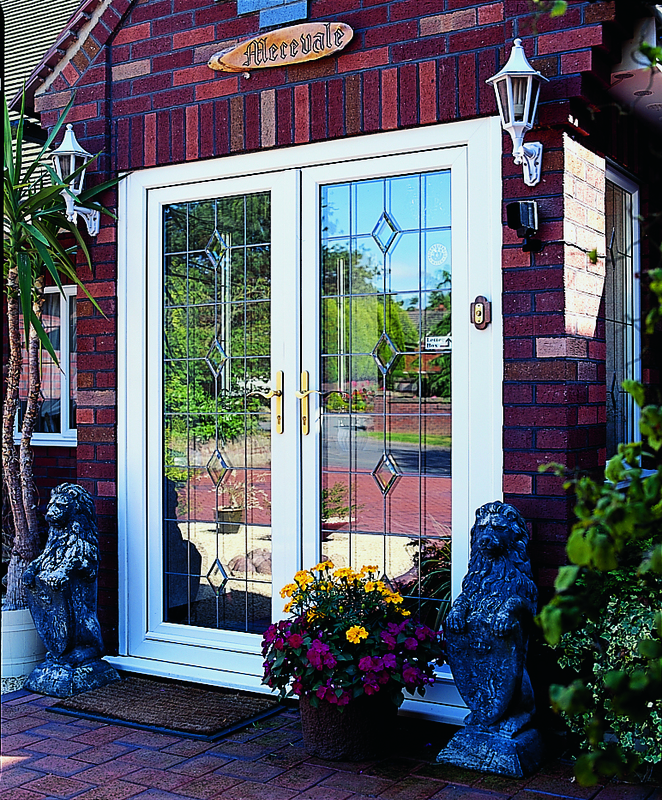 Our PVCu French doors provide excellent levels of home security and energy efficiency. 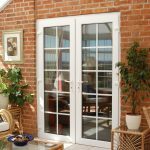 With French doors from Warwick North West, you can offer your customers a stylish way to make their home safer and more comfortable. 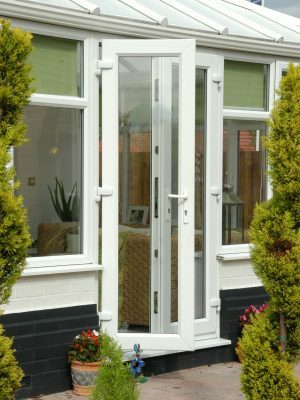 Our PVCu French doors are extremely durable and highly weather resistant. 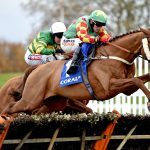 They have undergone rigorous testing to create a robust barrier from the elements. They are also virtually maintenance free. With just an occasional wipe down, they will stay looking as new and fresh as the day they were installed. French doors are the perfect choice when you want to open up your home to the outside world. 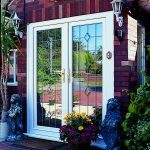 They are ideal for use as conservatory doors or as a replacement patio door as a way of linking your interior space with an outdoor decking or patio area. They can open either inwards or outwards, depending which part of your home you want to be more spacious. 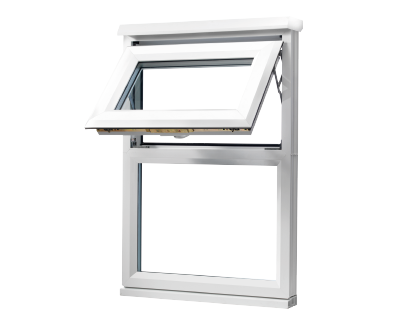 Their classic style is as fashionable as ever, with all the benefits of modern PVCu. 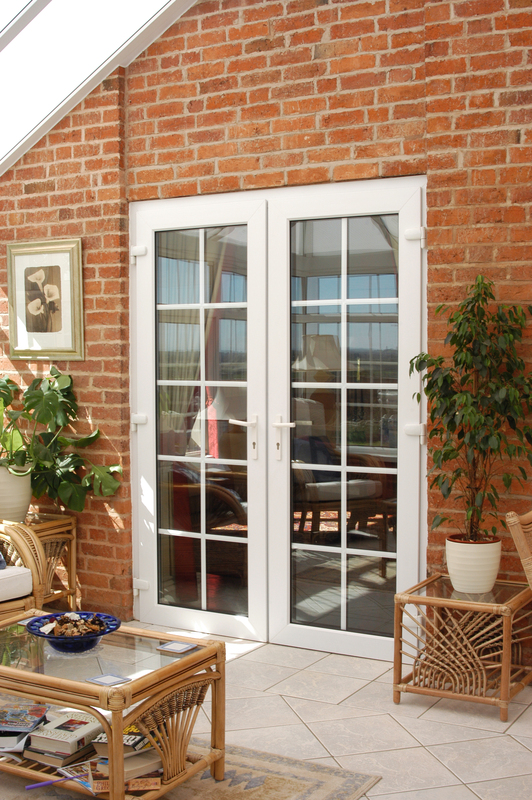 To meet all your customer’s requirements, our French doors are fully customisable to create a truly individual look. 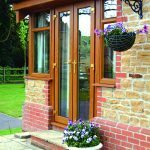 With several different colours available and a range of different frame styles; our French doors are versatile enough to meet all your customer’s needs. 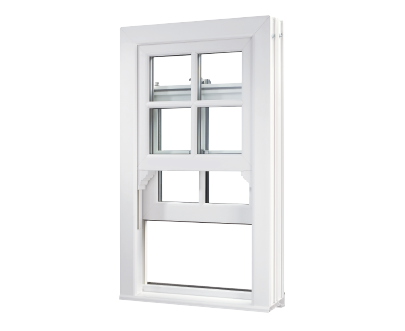 Our PVCu French doors are available in a variety of styles. 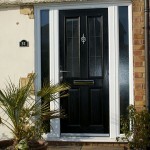 You can offer your customers the perfect choice of door to complement their home. We have a range of options which are suited to both modern and more traditional properties. 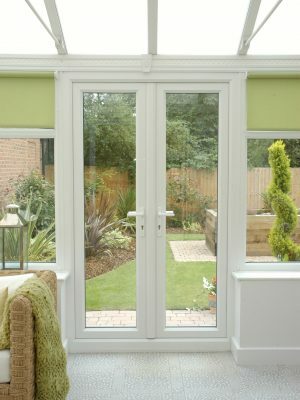 With a range of designs and glazing options, you’re sure to find the perfect choice for all your customers. 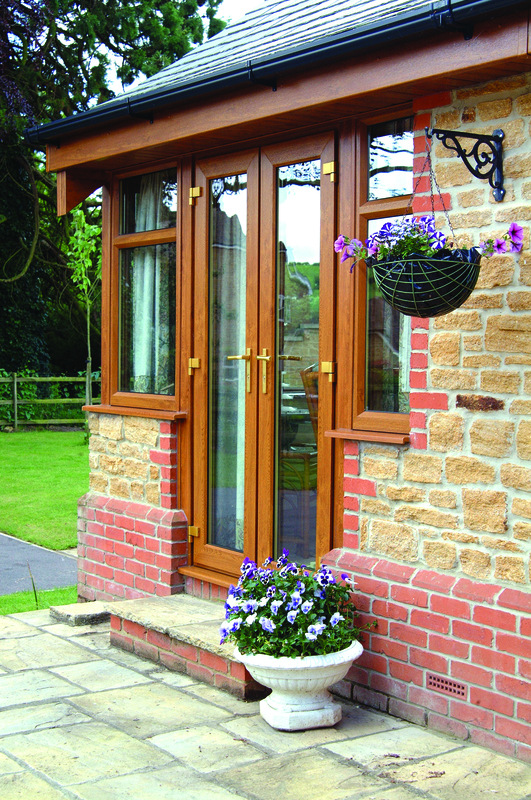 Our PVCu French doors are available in a wide choice of colours. You can choose from: Black Ash, Slate Grey, Anthracite Grey, Moondust Grey, Rosewood, Cream White, White Ash, White, Anteak, and Irish Oak. 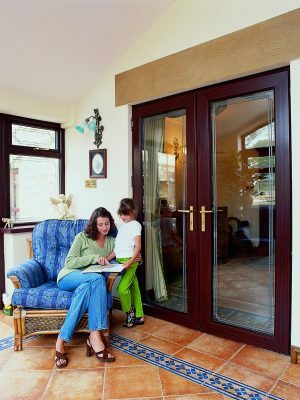 Your customers will be able to personalise their property with their preferred colour of French door. 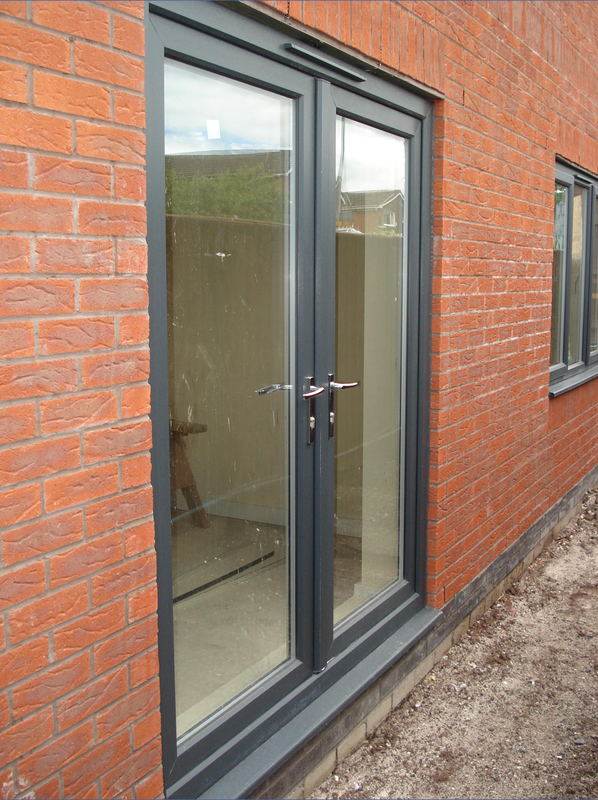 PVCu French doors from Warwick North West are built to last. 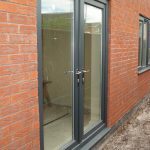 They are extremely robust, providing a solid barrier between a home’s interior and the outside world. Fitted with multi-point locking systems, their outstanding levels of security will provide peace of mind for all your customers. 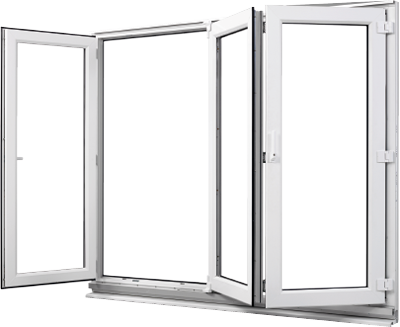 Our PVCu French doors easily meet the required Building Regulations energy efficiency standards. 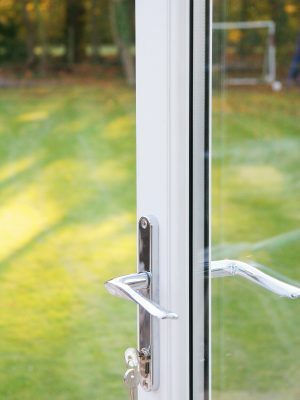 With PVCu French doors from Warwick North West, you can offer your customers reduced energy bills, a warmer home, and even lower insurance premiums. For environmentally aware customers they can be reassured that they’ll be doing their bit to reduce their carbon foot print.